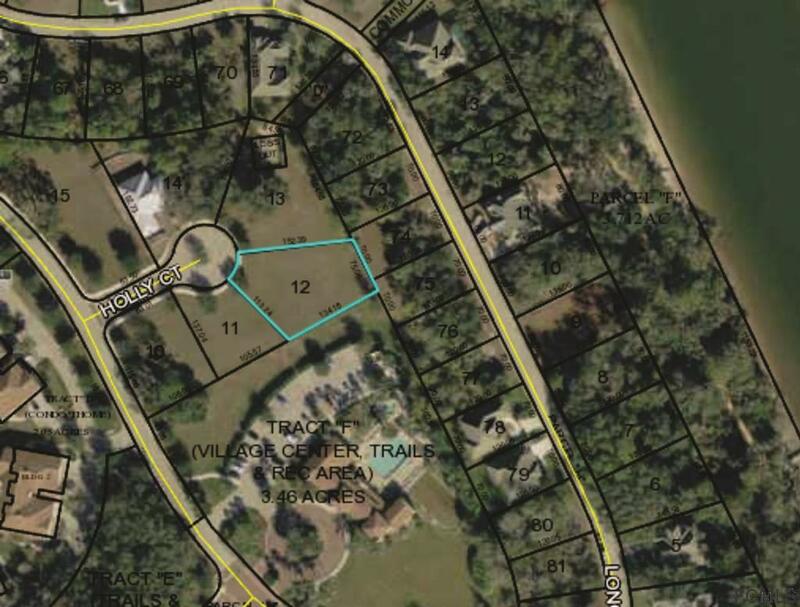 Ready-to-build home site located on a quiet cul de sac, an exceptionally nice lot in a very desirable location, located in the gated community of Tidelands on the Intracoastal. Building requires 2,000 sq. ft. minimum. Dues include two pools (one located on the Intracoastal Waterway), spa , gym, pool table, card room, meeting room. Featuring walking trails and unique waterfront pavilion for relaxing with your neighbors, or fishing. Choose your builder. Close to restaurants, shopping, banks, city bike paths, kayak launch, and of course, just 10 minutes to the beaches. Listing courtesy of Jeffrey Hebert of Realty Atlantic, Llc.